Andrew Peach Drivetime Show, 21st May: Reviewing the latest releases including “Tomorrowland”, as well as looking at the UK Box Office. please click the image above to read my review of “Mad Max: Fury Road” for The National. Stuff Magazine: “Monsters: Dark Continent” review. 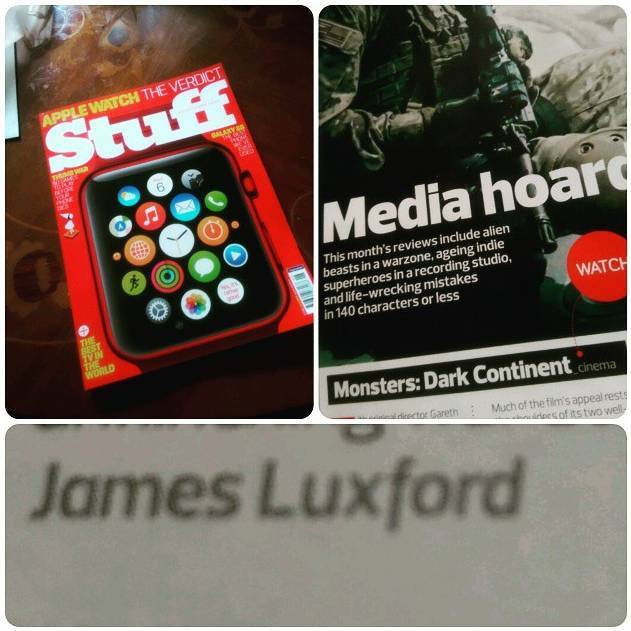 My review of “Monsters: Dark Continent” is in the June issue of Stuff Magazine, in newsagents now. Posted in Movie Review, Stuff Magazine | Comments Off on Stuff Magazine: “Monsters: Dark Continent” review.